One of the hobbies which I really enjoy pursuing is photography. I think it is the art of capturing the moment, as it is happening. Taking a photo is like saving a memory. And taking a good photo is like saving a good memory! So, I think that it is not about the camera but the creativity. Having a good imagination and enthusiasm is the key to having good photos. I try to capture a lot of photos wherever I go either in my camera or my cell phone. 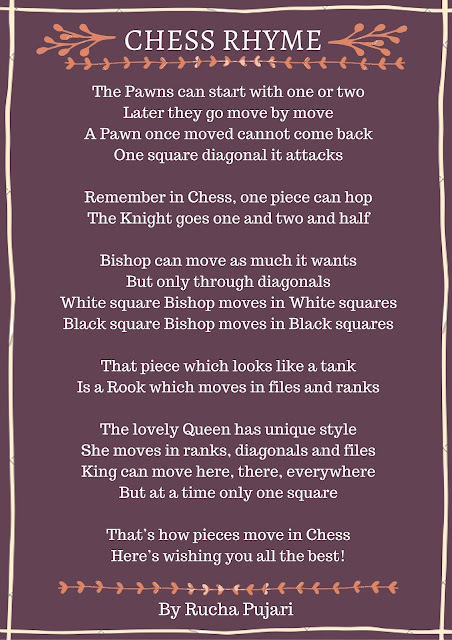 Today I have selected ten of my favorite ones here to share with you. Even though I don’t claim them to be perfect, I am definitely sure that I am learning in the process. 1. The Blooming Flower: Notice the subtle details of the flower as it slowly exposes its beauty to the world. The background being simple yet appealing, adds to the beauty of this picture. 2. The Unknown Freedom: Here the picture speaks for itself as it portrays the difference between freedom and imprisonment. 3. The Dark Magic: Sometimes the impressions of Black colour on a simple background can make an amazing picture. 4. The Little Things: Ever observed how beautiful are the little things around you? The dew drops in this picture are truly shining like pearls. 5. 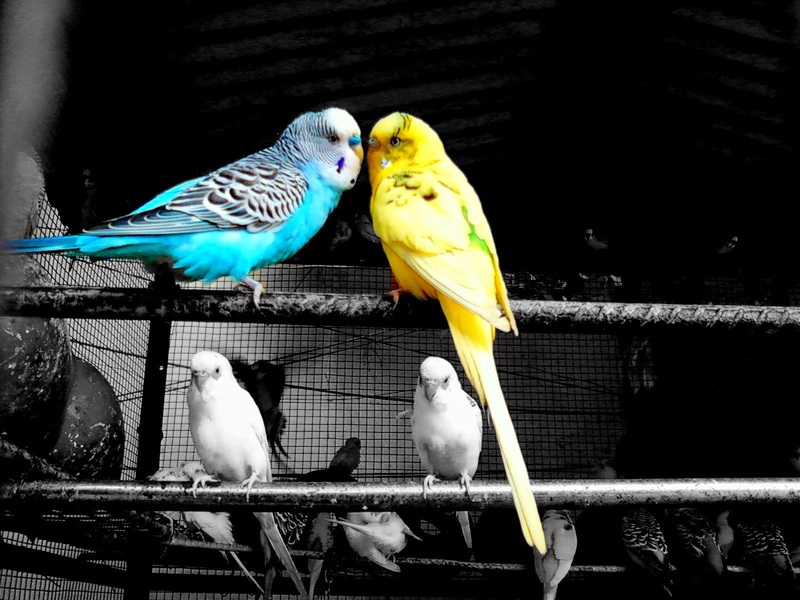 Love Birds: Because the feeling of love, color up their world! Notice that the rest of the photo is changed to Black and white except the birds, to make it more effective. 6. Just Another day in Park: The inclusion of the tree in the front of the picture makes the scene more lively. 7. Beauty is everywhere: Carrying a camera or a cellphone with you might just turn useful anytime! You definitely don't want to miss upon taking a picture of such beautiful things in your collection. 8. 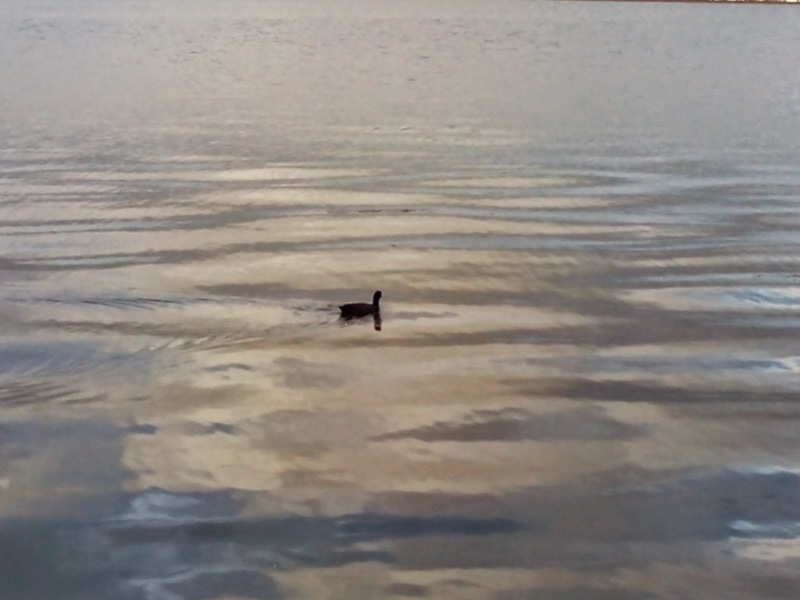 The lone Traveler: This little duck is seen moving ahead, leaving behind its temporary impressions on the still water. 9. 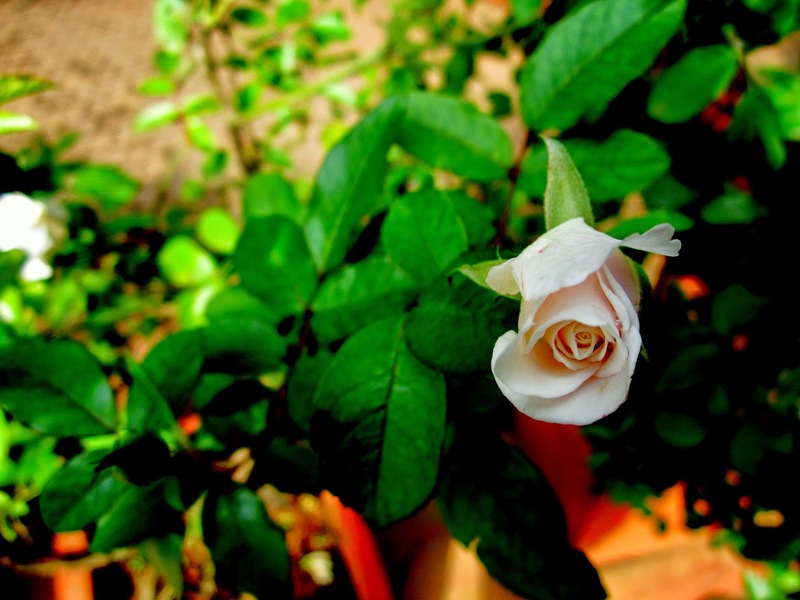 White Rose: It is seen here that the subject of the picture is covered to the right instead of covering it in the center. It is because the background is given due importance so that the entire picture will look beautiful. 10. The Shadows: Notice that the it is the background which enhances the shadow effect. It brings abstractness as well as dept to the picture. In the above picture its yours truly, now signing off! Hope you enjoyed going through the pictures and the thoughts behind it. Yes I did click these all, in fact there are many more in my collection :) Thank you Soumya didi, positive feedback such as yours, will definitely encourage me to continue blogging! Wooops! I thought that was a peacock :) Great pics there. What was the camera used? Well, these photographs are captured from different devices. But mostly they are taken from a Canon point-and-shoot 14 Megapixel camera that I have, and the camera of my mobile phone! 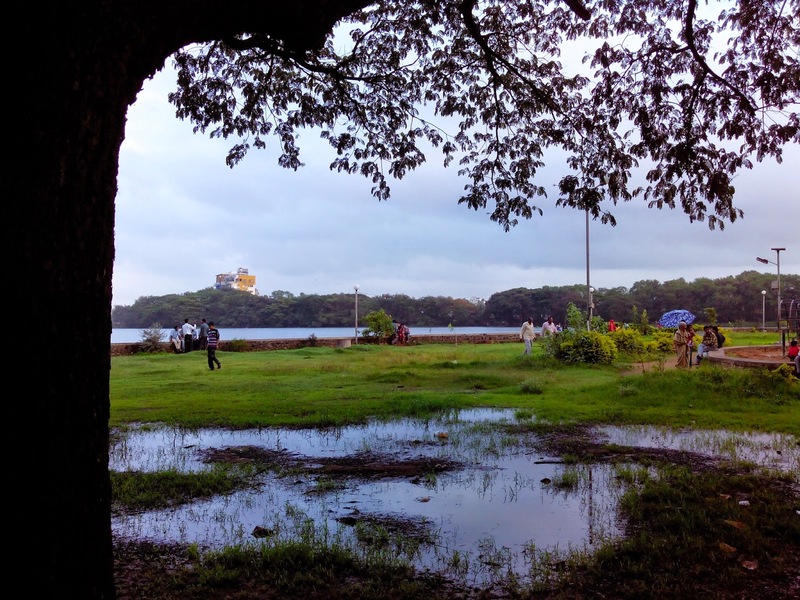 awsm clicks rucha...The blooming flower was nice...and that park pic frm rankala na.. Yes, you guessed the Park photo right! And thank you for your feedback. 'Notice that the it is the background' 'the' seems superfluous in the sentence. Beautiful pictures.